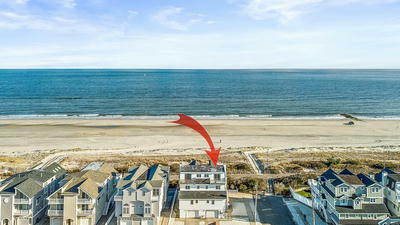 BEACHFRONT OPPORTUNITY� Extraordinary Beach Front Townhouse sitting on an extra�large 60 x125 Desirable Corner Lot with a Rare 8+ Car parking Capability! 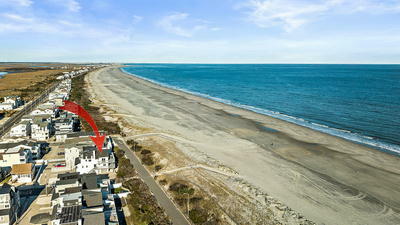 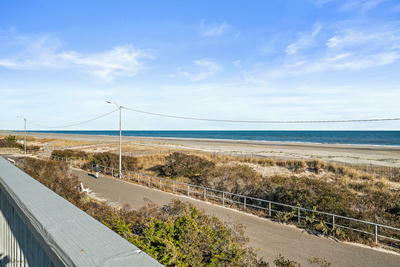 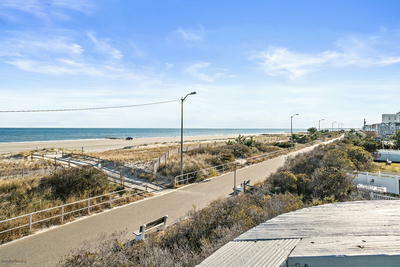 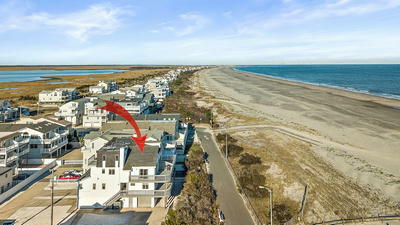 BOOSTING EXPANSIVE COASTAL VIEWS This is an incredibly good value, on the beach front, for this price! 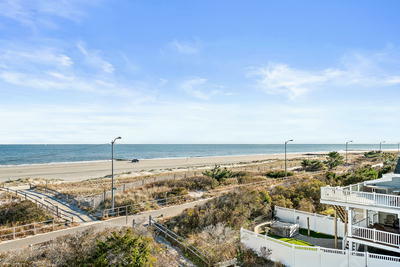 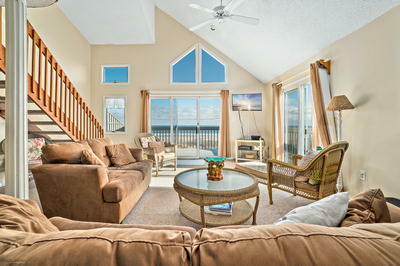 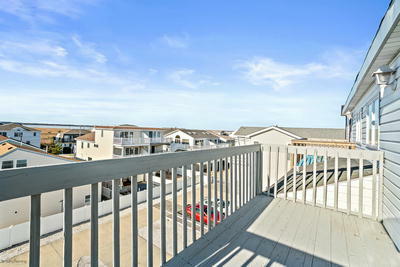 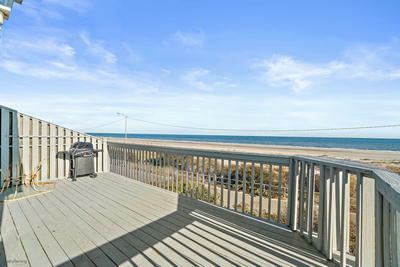 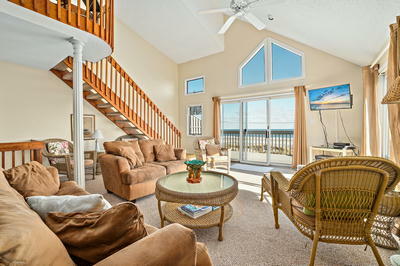 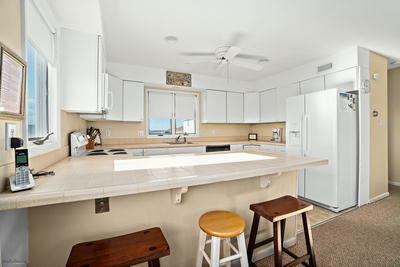 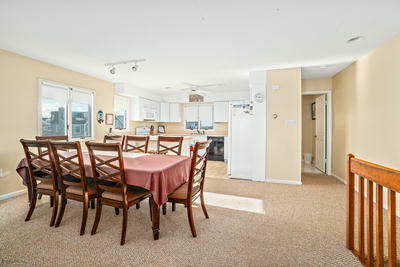 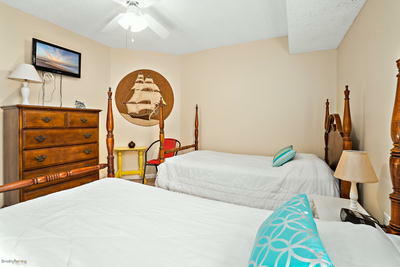 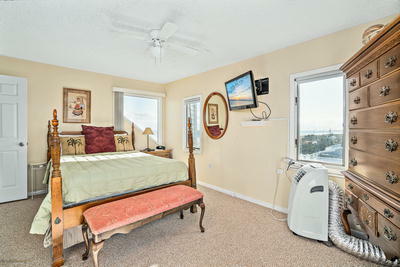 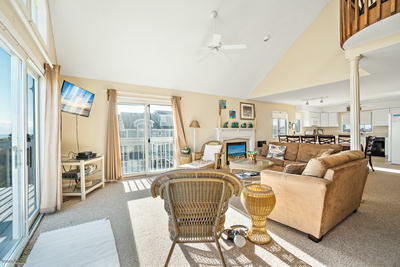 Why settle for beach block when you could have BEACHFRONT for the same price or less! 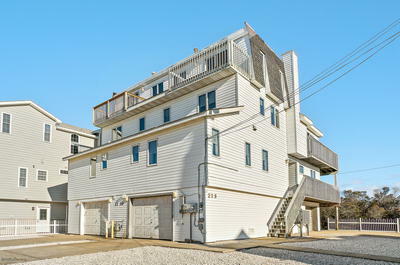 This Townhome Offers a spacious 3 story layout and numerous decks to enjoy the sights, sounds and sea breezes at your front door! 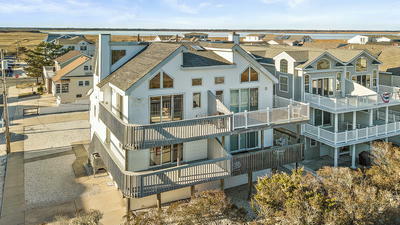 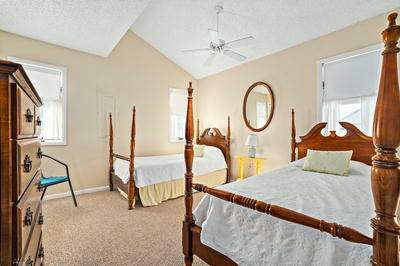 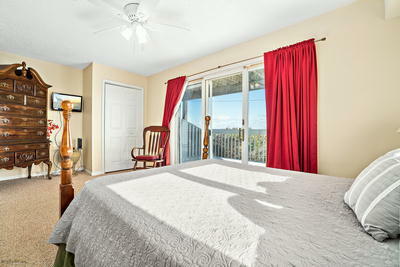 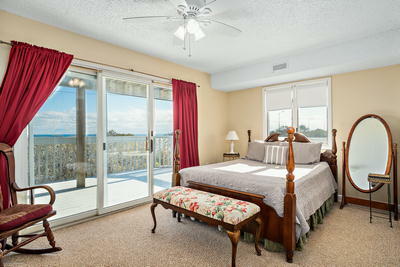 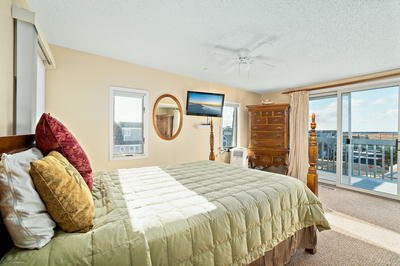 Features include: 4 bedrooms, 3.5 bathrooms, 2 private Master suites w/ Private decks and bathrooms. 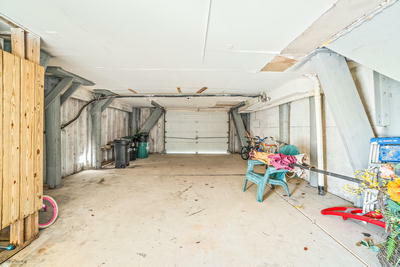 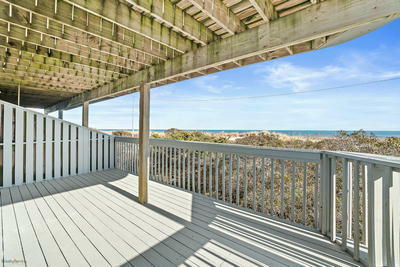 Huge attached garage with room for all the Beach Equipment, 3 decks (2 decks facing the beach) and an established rental history. 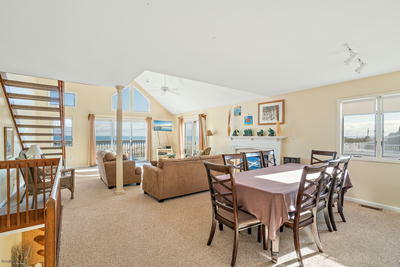 The Great Room is both spacious and comfortable, bright and breezy. 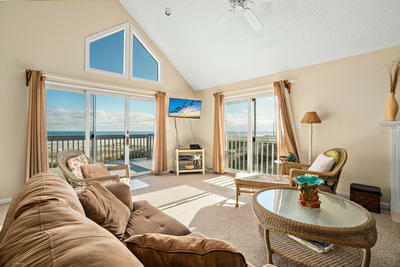 The Ocean Views are simply spectacular! 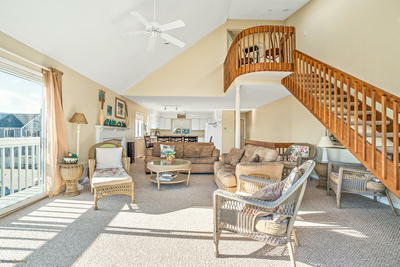 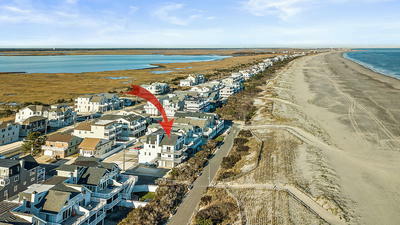 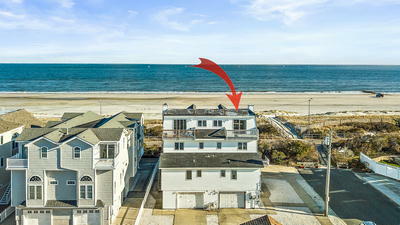 Some of the bonuses about the location of this home are that you have direct access to the promenade, only a short walk to the center of town in Sea Isle City and a short drive to Ocean City! 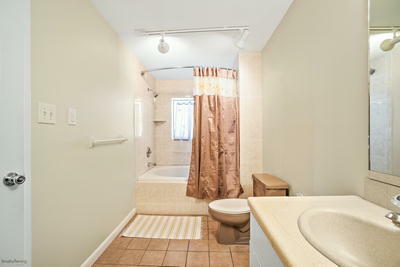 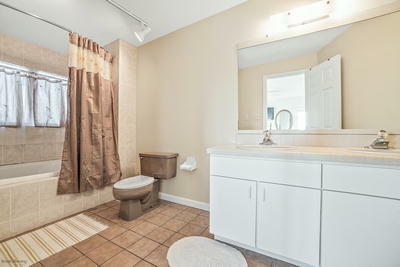 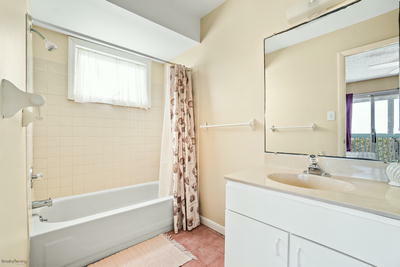 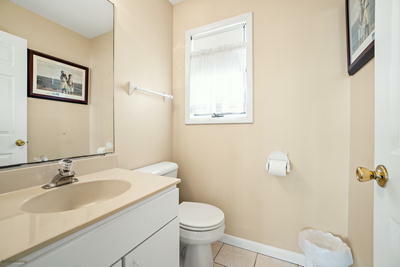 Call your buyers today, this home is easy to show.